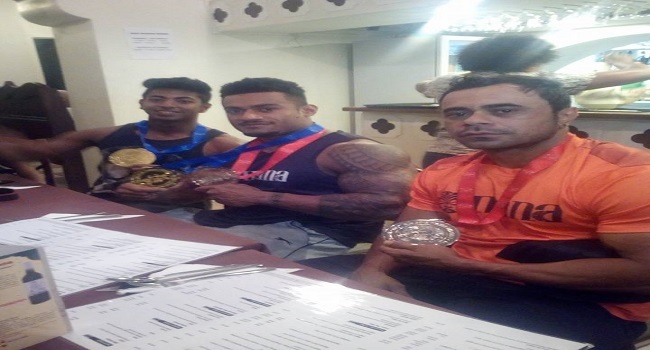 Three Fijian bodybuilders did the country proud by winning four medals in the IBBF South Pacific Oceania Championship last weekend in Sydney Australia. 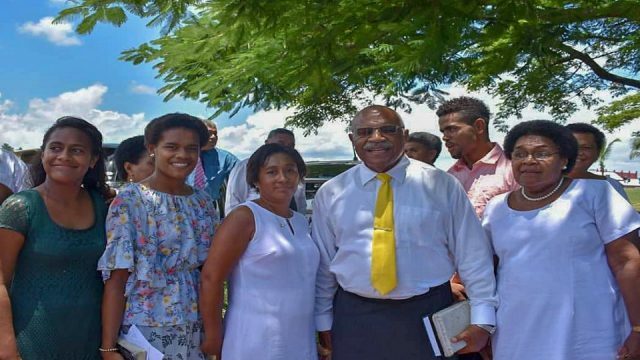 Current Mr Fiji Jekesoni Yanuyanudrua won one gold in the junior category and silver in the under 100kg open men’s division. Nineteen year old Zynal Reddy scooped a gold in the men’s physique junior and Inoke Ligairi winning silver in the under 90 kg. The trios will take a short break before focusing on their build up in the next international event.